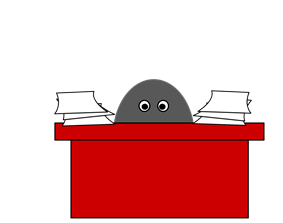 This category helps keep count of the total number of articles with the template. They should all be in one of the dated categories. Please review WP:DEADLINK for current policy before editing the tagged dead links. See also Category:Articles with dead external links for a listing organized by month. 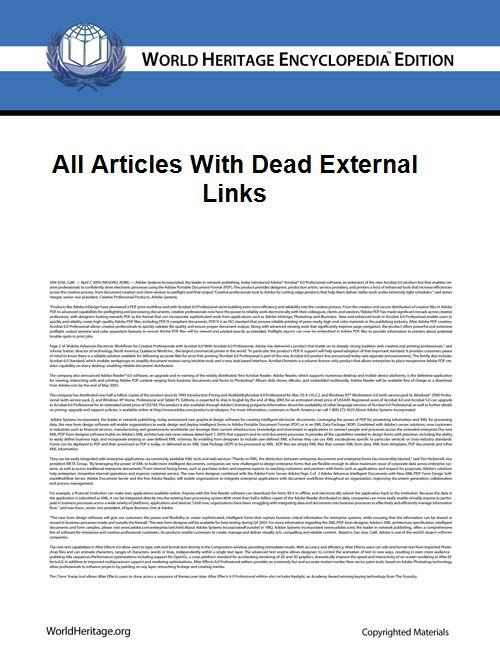 Pages in category "All articles with dead external links"